Finding estate sales on social media is becoming very popular. Many estate sale companies are using Facebook, reddit, Google+, Instagram, Twitter, and YouTube to attract the attention of buyers. Estate sale companies like to reach the broadest audience possible and social media is growing by leaps and bounds. A posting of an estate sale that is boosted can reach a national audience without competing with the sale listed right below it. Many estate liquidators are finding they get more bang for their buck using social media. Most still list on estate sale advertising websites, however, getting their message out and showcasing what will be for sale is vital to the financial bottom line for sellers and estate sale companies. When you attend an estate sale, ask them if they post their sales on social media? It may require you to join to be able to view, but with privacy controls you can still see your local estate liquidators and their sales without becoming fully engaged on the media. The estate sale shown below was condcuted and completed, but appeared on Facebook, along with it’s original listing on EstateSale.com. You may even find that you will see some photos, or additional closeup photos on social media. Mid Century, Retro, Antiques, Rustics & Collectibles – INCREDIBLE SALE !!!! Whatever you choose to do don’t miss out what is being featured on social media. You’ll find EstateSalesNews.com on Facebook, Twitter, Pinterest, Instagram, and YouTube. Every estate sale company should have a marketing strategy and a logo that differeniates them from their competitors. Estate sale listing websites use marketing strategies to attract estate sale companies and the buyers that estate liquidators need to attend their sales. Estate sale companies also need to brand and market their businesses. It is important to be visible on an estate sale advertising website (EstateSale.com, EstateSales.org, EstateSales.Net are all in the business of advertising estate sales and companies). Owners of estate liquidation businesses also need to have a strategy to attract buyers and sellers and a logo that is unique. Having a tag line makes a lasting and significant statement that defines you and your business. For instance EstateSalesNews.com is branded, has a marketing strategy, and has a tag line. 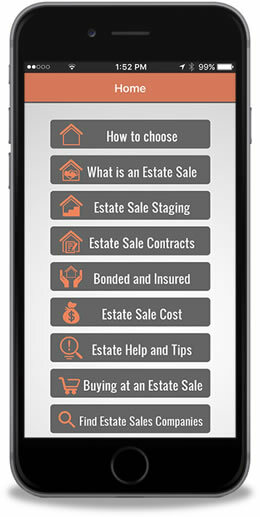 Our logo was created specifically for us along with the sale tag (reminding people of the news and sales) and the important tag line – Your estate sales resource, (referencing the information and answers to your estate sales questions whether you are a seller, buyer, or estate sale company). 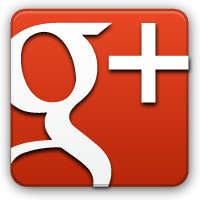 We market in several areas including Facebook, Twitter, Pinterest, YouTube, LinkedIn, and Google+. We use other marketing as well to boost our visibility. So put together your marketing strategy, (take a look at what your competitors are doing) and brand your business. 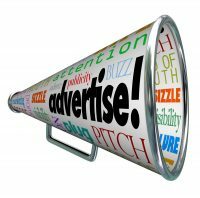 The internet has become the worldwide method of communicating and that is especially true for advertising. There are so ways and places to advertise. 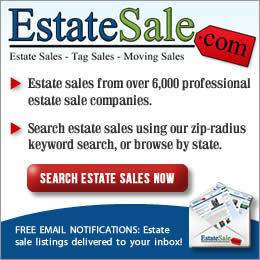 If you are advertising estate sales there are many estate sale listing websites out there to list your sales on. They offer packages for advertising and some may even be free. They may even offer social media connections. Estate sale companies can also advertise on Facebook (free unless you boost your post or promote your website or page), Twitter (where you can tweet several times a day up to 140 characters including during an estate sale), Google+ (you will need a gmail account) where you can post everything from videos to photos and descriptions, reddit (descriptions etc. ), LinkedIn where you can showcase your business and personal history and make connections with others in a variety of fields, YouTube for videos, Pinterest for showcasing your individual estate sales or items you have had for sale, and you could also offer an RSS feed (allowing others to follow all your posts). 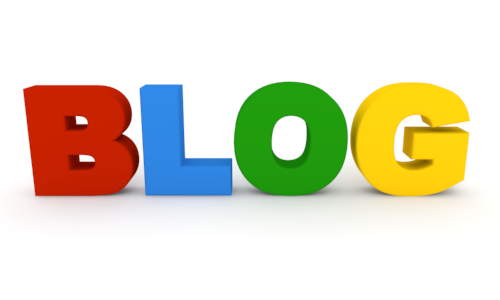 You can also consider writing a blog. Keeping people engaged is the key to success for media marketing. Sellers when you are considering estate sale companies ask them to show you their advertising and provide you with where and how they advertise. In rural areas and some metro areas some estate liquidators continue with print media as well for those that may not be internet connected. There are also several organizations out there as well that you can join including the American Society of Estate Liquidators (they will educate you as estate liquidators and help you in learning to promote your company) The Antiques & Collectible National Association also welcome membership. There are so many websites available for estate sale companies and liquidations and many liquidators have dedicated internet techs and bloggers. Advertising is a staple for good business. If you have questions email us at contact@estatesalesnews.com and we’ll offer suggestions where possible. Social Media has become a big part of advertising estate sales. 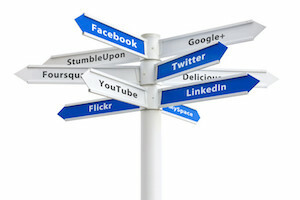 Facebook, Twitter, Pinterest, have become sources for buyers to go to. Whether they are looking for an estate liquidation or tag sale, buyers like to network with estate sales companies, other estate sale buyers, how an estate liquidator handles sales, what merchandise is being sold, how a company prices, what kind of payment a personal property liquidation company accepts etc. Twitter will allow the estate sales company to tweet (short sentences if you aren’t a Twitter person) from anywhere with a laptop or smart phone with anyone that is a Tweeter. Live tweets from the estate sale as they are conducted. Follow EstateSalesNews.com on Twitter. 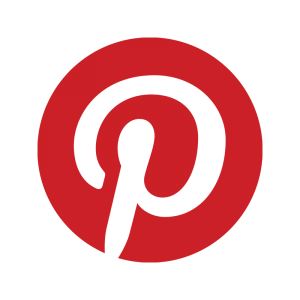 Pinterest will let companies create pinboards for buyers that are members with images and videos of objects and hobby interests. You’ll find Estate Sales News there. For estate sales companies that use these social media it is cost effective because a buyer can be a member of anyone of them for free. Today having an internet presence that includes social media is beneficial to your financial bottom line as an estate sale client. Keep up with the latest news in the world of estate sales. 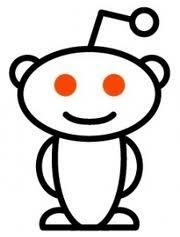 Reddit – The Newest Hot Social Media Spot. Are You On It? Estate Sales News continues to encourage estate sale companies to utilize every free means available to them to let the public know about them, their sales, and what they have to offer. Here at ESN we are now on Facebook, Twitter, Google+, YouTube, LinkedIn, Pinterest, and our newest outlet is Reddit. Reddit is a social media site without a lot of frills and acts as a message board. It receives billions of visits monthly. NBC Nightly News recently featured a piece that they got off of Reddit. With so many social media outlets available for free the marketing possibilities are endless. You have the chance to reach thousands of people and tell them about your company and your estate sales. If you are a seller be sure to ask any estate sale company you are interviewing what social media they use and how they use it. Knowledge empowers you to make wise financial decisions. Remember commission is one of the last concerns. How they will market your sale and how many people know about them and/or follow them represents dollars to all parties. Estate Sales News is pleased to have social media expert Leah Gibbons writing for us today. It’s no secret that social media is beneficial to the business world, and estate sales is no different! In this guest series by Westchester County NY social media marketing agency Gibbons Digital, we’ll get a close-up of the inner workings of different social media platforms and how each one can help an estate sales business grow and thrive. Our first stop? Twitter, the home of micro-bits of information in the form of short sentences. The main idea behind Twitter is to answer the question, “What are you doing?” in less than 140 characters in ways that will keep your followers engaged and interested in what you have to say. Known by many as the “world’s biggest chat room,” Twitter allows you to connect with people by sharing blog posts, links, fun facts, new information and more. If you’re brand new to Twitter, we recommend taking a look at their “Twitter 101” before embarking on your tweeting journey. https://support.twitter.com/groups/50-welcome-to-twitter/topics/204-the-basics/articles/215585-twitter-101-getting-started-with-twitter. 1. Find your voice. Take time to really think about the type of “voice” you want your social networks to have, and make sure your Twitter matches. Do you want to be witty and sarcastic or completely professional? Always remember that social media is a direct representation of your brand, so keep it consistent. 2. Plan it. Decide what kind of content you’re going to share on Twitter, and mix it up! Listings, blogs, news, fun facts…the list goes on. Although real estate professionals may be among your audience, it’s likely that most of your followers will not have a background in real estate. Make sure your tweets are easy to understand. Always ask yourself, “If I were my follower, would I want to respond to this?” before tweeting. And remember, promotional tweets are only OK about 20% of the time. Any more than that and you risk the chance of losing followers. 3. Tweet, tweet! Before building your followers, send out a couple tweets with interesting content. What do you want people to know about you and your business? 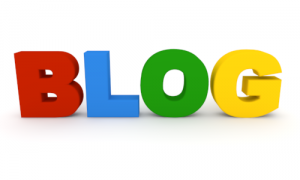 Do you have a really great blog? Share the link. Do you have a “Quick Tip” for choosing the perfect real estate agent, or even a motivational quote that gets you going? Spread the word. Having content already available will give your followers a “sneak peek” of what you’ll be talking about. 4. Start following. Search for Twitter users you want to create connections with, whether they may be potential clients, partners, local businesses, industry news sources or even just friends! A good way to start is by searching for your town to see who your neighbors are and what they’re chatting about. Check out their followers to see who’s following them, and use the “Who to Follow” tool to help you out. People you follow will often follow you back, and be sure to give them a “thank you” for following you! 5. Interact. Like all other social media, Twitter is a 2-way street. Don’t just talk at your followers, ask them questions! In turn, see what other people are tweeting about and respond to them to keep the conversation going. 6. Engage. Along with conversations, retweet content from other people. Use hashtags of key words and trending topics in your tweets to make it easier for people to find you. The more active you are, the better! 7. Go live. One great way to use Twitter? Live tweeting. Let’s say your agency is hosting an open house. Along with using Twitter to spread the word beforehand, send out tweets (along with pictures) of the actual open house! The whole idea behind social media is to be social. Giving people this unique “inside look” showcases the human side of your brand. This goes for any special events your agency participates in. 8. Hone in on your tweets. Did you know you can perform highly specific searches on Twitter? By performing an “advanced search,” you can hone in on your target audience with ease. Let’s say you want to connect with people searching for homes near you. Perform an advanced search using specific keywords/phrases such as “real estate” and set your geographic boundaries. This makes is much easier to find new connections in your area of choice. 9. Measure and monitor. It’s important to keep track of your efforts to determine what tactics work best for you. Take advantage of Twitter’s recently-released Analytics tool (https://analytics.twitter.com/login?redirect_after_login=https%3A%2F%2Fanalytics.twitter.com%2F) to track which type of content produces the most engagement, how many mentions you receive, how many people reply to your tweets, where your followers are from, etc. Make it a priority to check this on a regular basis. 10. Use applications. 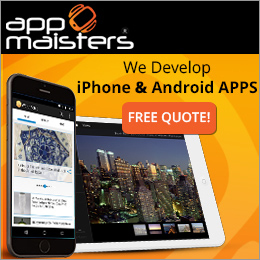 There are numerous applications designed to make your Twitter life easier. 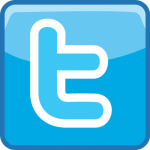 We recommend either HootSuite (www.hootsuite.com) or Tweetdeck (www.tweetdeck.com), which allows you to customize your feed to see only key phrases, schedule tweets, manage multiple accounts at once, organize tweets and more. 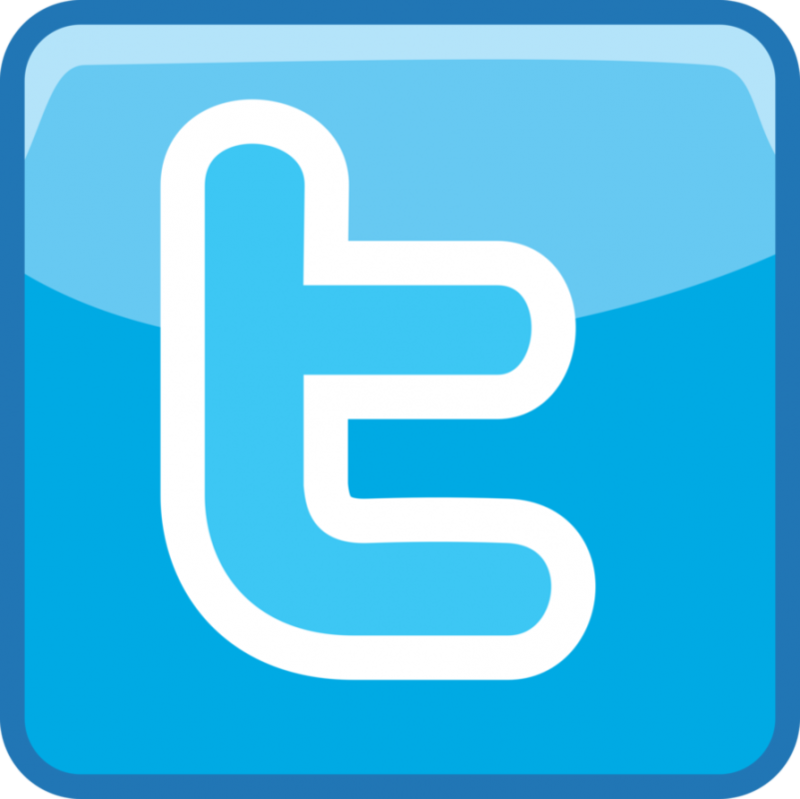 Twitter is a phenomenal tool in the estate sales industry offering countless benefits for those who follow these best practices. 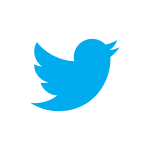 Does your estate sales business use Twitter? Do you have your own “best practices?” Let us know! Gibbons Digital Consultants is a social media marketing agency located in Bronxville, NY, providing superior social media consulting and implementation services to small and medium-sized businesses. Gibbons Digital also helps clients obtain more customers and sales through effective search engine marketing. Visit their website at www.gibbonsdigital.com or call (914) 646-4376. Using social media such as Facebook, Twitter, Pinterest is a growing means of reaching potential buyers and sellers in the estate liquidation business. The great news for buyers, sellers and estate sale companies is they are all free in basic form. Only if they want to pay to endorse will it cost them anything more than time. When looking for estate liquidators check out if they are utilizing social media. When you interview them if you don’t see anything you may want to ask why. Facebook allows you to post your upcoming estate sales and discuss what is in them. It offers an opportunity to post a picture or two of the sale items or the estate company logo. It can be sent to a limited number of people or the public at large. 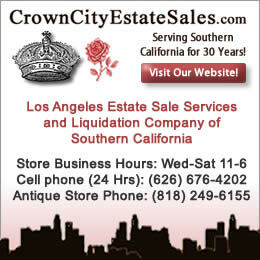 Most estate sale companies have a Facebook logo to click thru on the front page of their website. You’ll find one on our front page too. Twitter gives you 140 characters to connect with friends, other businesses or followers and immediately let them know news. It is a very useful tool during an estate sale if you have a following allowing buyers to know about items of interest or second or third day discounts. 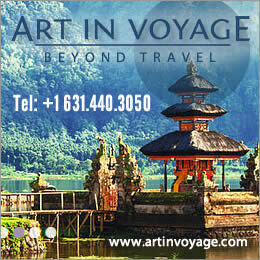 You will usually find a blue bird on the front page of the website like the one on the top right of ours. Pinterest allows you to make boards (internet based on their site) to show off individual sales and items for sale. It is also a good place to let perspective sellers see what you have sold or worked with the in the past. Look for the big red P.
You’ll also find estate sale listing sites using social media as well. EstateSales.Net, Estatesales.org and estatesale.com.